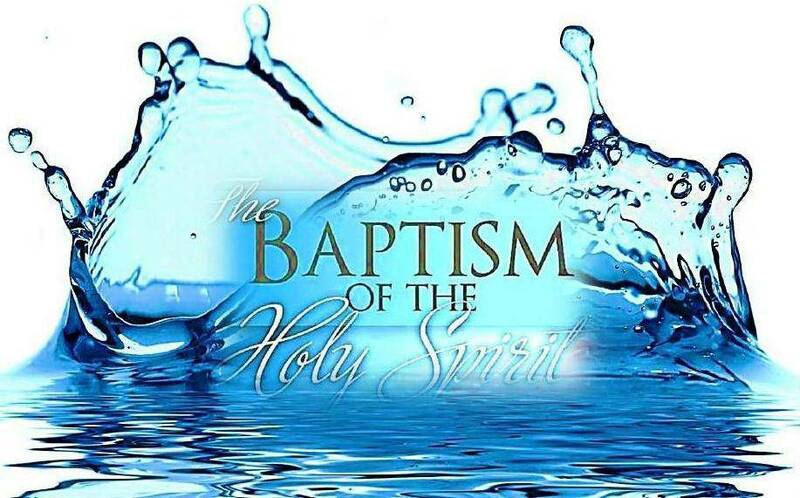 Baptism is the first Sacrament of Initiation that leads to full membership in the Church. Our young people’s faith is a seed that must be nurtured by their parents. In the baptismal rite itself, parents are asked if they are prepared to raise their child in the faith; the celebrant reminds them that they are “the first and best teachers in the ways of faith.” Accordingly, our Baptism Preparation Program offers parents an opportunity to reassess their own faith, as well as reviewing their responsibility to educate their children in the faith. The program reviews the history and the theology of the sacrament of Baptism and the procedures for the rite itself. Please contact the Parish Office for more information. To register for the Sacrament of Baptism please contact the Director of Faith Formation at (727) 896-2191, extension 207. The parents must be a registered member of Saint Mary's for at least six month prior to the baptism. The parents must be participating in the life of the parish through their time, talent or treasure. The parents must attend a one-time Baptism preparation class (approximately 2 hours in length). At this class, we will explain the theology and history of Baptism. We will discuss the effects of Baptism and that it is a lifelong process. You will have an opportunity to explore your own faith through recalling your baptismal promises and faith experiences. Godparents are invited to attend as well. Paragraph 1246 of the Catechism of the Catholic Church states that "Every person not yet baptized and only such a person is able to be baptized." An indelible (or permanent) mark is left on the soul when one is baptized and there is no way nor any reason that one could be re-baptized. We baptize children up to the age of six. At age seven, children who are unbaptized will attend a full year of faith formation and then enter the RCIA process, adapted for children. How many other children will be baptized with my child? Usually, only one child is baptized at each mass. Because of this, baptisms are frequently scheduled several months ahead. On the morning of the baptism, where do I go first? On the morning of the baptism you just go to church as you normally would. You will probably want to sit in one of the first few pews. Please arrive a half hour before Mass begins and meet the Director in the church. She will review the process with you so you will know where to stand and sit. Also, it is customary for three family members to bring forward the offertory gifts. If you have family members who are able to do this, please notify the Director. You may bring as many guests as you like. Who stands with the child to be baptized? Godparents are an integral part of the day’s celebration. They will come forward after the homily when your child and parents are called forward. What does my child wear on the day of baptism? Children are to wear white. It is a sign of purity and Christ’s protective love. It does not have to be a fancy outfit. It might be something that has been handed down in the family. Parents should also dress as they would for a special church occasion. Is it OK for my baby to wear a hat? Yes. However, you will need to remove the hat for the actually celebration of the sacrament which includes pouring of water over your child’s head. You may have family members take pictures from the pews however we ask that you not approach the altar out of respect. The priest will be happy to return after Mass for more photos, as well. What if my child gets sick and we cannot get to the scheduled baptism? You may stay briefly and take pictures. However, please be mindful of our Mass schedule. Thank you for sharing your day with us.